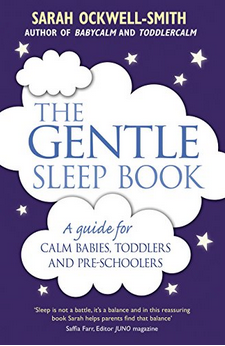 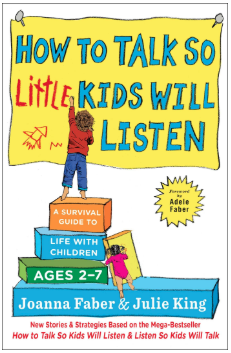 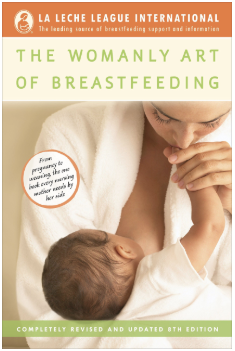 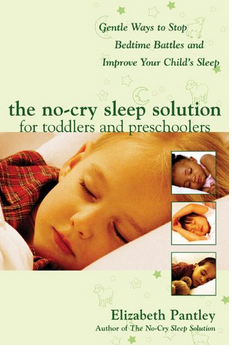 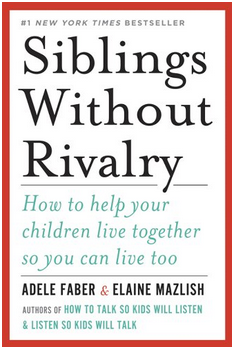 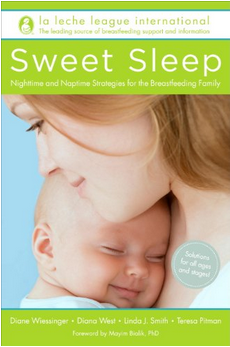 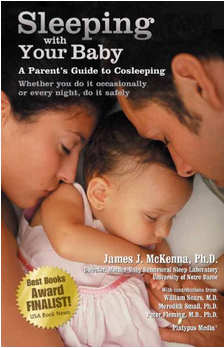 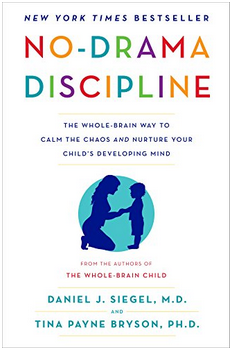 Recommended books on infant sleep, safe cosleeping, and helping breastfed babies sleep. 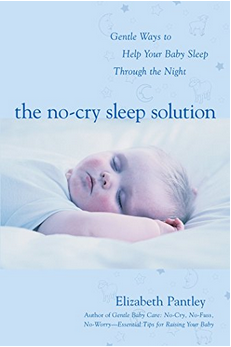 Looking for more information about biologically normal infant sleep? 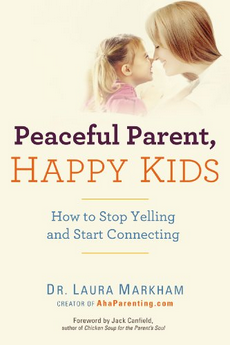 You might want to check out this post to start.